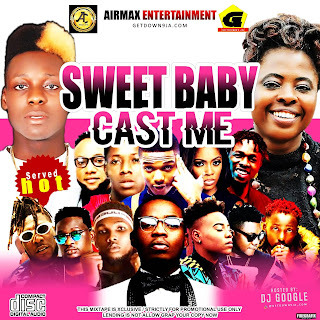 Mixtape] DJ Google - Sweet Baby Cast me mixtape. 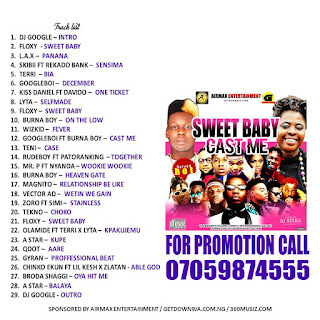 Home Mixtape Mixtape] DJ Google - Sweet Baby Cast me mixtape. This another mind blowing mixtape from the Airmax Entertainment in collaboration with Khorgist.com hosted by DJ Google. This award winning disc jocker present his first mixtape of the year 2019. 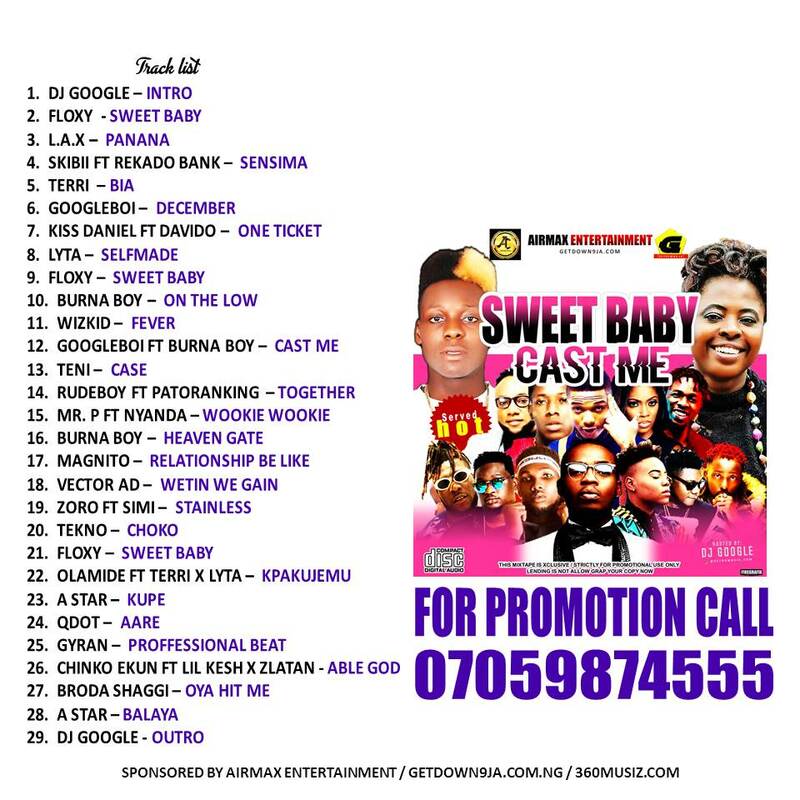 [Download] DJ Google - Sweet Baby Cast me mixtape.